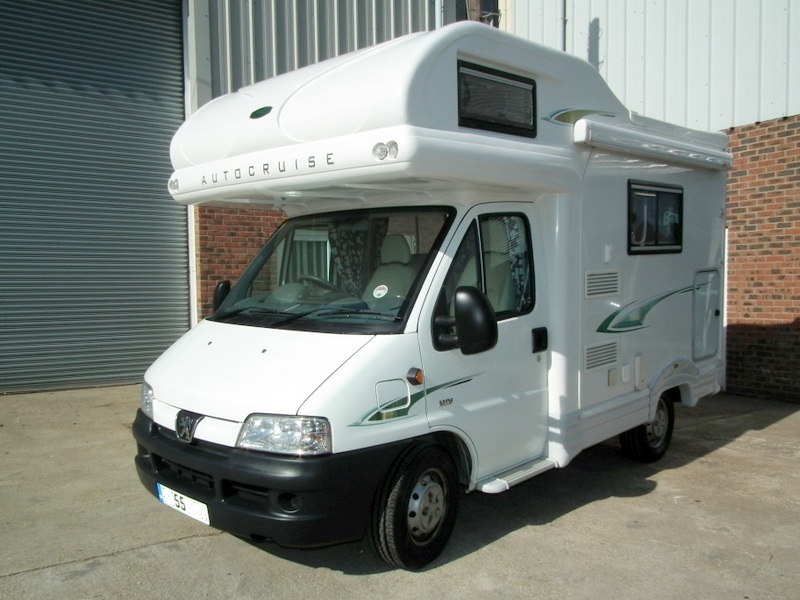 Autocruise Vista Motorhome, 2005 (55) - Rare 4 berth luton, only 4.79 metres long, only 20800 miles with FSH. Peugeot Boxer 290 SWB 2.0 diesel HDI. 5 speed manual gearbox, only 20,800 miles, plated at MTPLM 3300kg. Fully loaded with every possible factory fitted extra, Central Locking, Electric Windows, Electric Mirrors, Blaupunkt CD/Radio, Swivel Passenger Seat, Omnistor Electric Rear Step, Luton Style Over Cab Double Berth, Convertible 4 seat Dinette, converts into large double bed. Recently fully re-upholstered in soft cream hide leather seating and upholstery with matching Alcantara lining. 2x Front and 2x Rear seatbelts to accomodate 4 travelling, Rear door access with flyscreen, integrated blinds and screens in side windows, Thetford 80 litre fridge/freezer, Country Leisure Caprice 2020 Oven with 4 burner hob and grill, stainless steel sink and drainer, toilet and shower compartment with pull down vanity unit, Thetford cassette toilet, Truma 3 way powered blown air heating. Large hanging cupboard at rear, 8 overhead lockers, REMIstar electrically operated roof window, power management system with 12v and 240v sockets, 240v hookup cable, smoke alarm, Fiamma F45 Awning, Shurflo fresh water system, battery charger, motion activated security light. Rear parking sensors. Outside large storage locker. Habitation report 2013, supplied with new MOT, Full Service and Cam Belt. 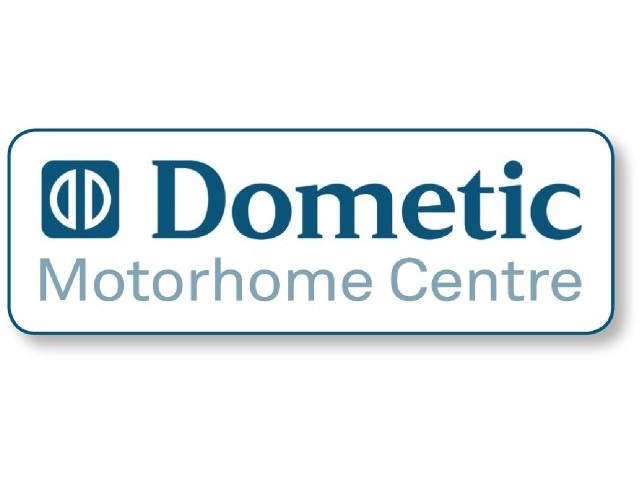 Full dealer facilities and finance available subject to status, P/X welcome.